← Ello, we must be off. An alternative for people looking into standing desks…. My own feeling is that the simplest and best solution may be just alternating between sitting and standing when at all possible. 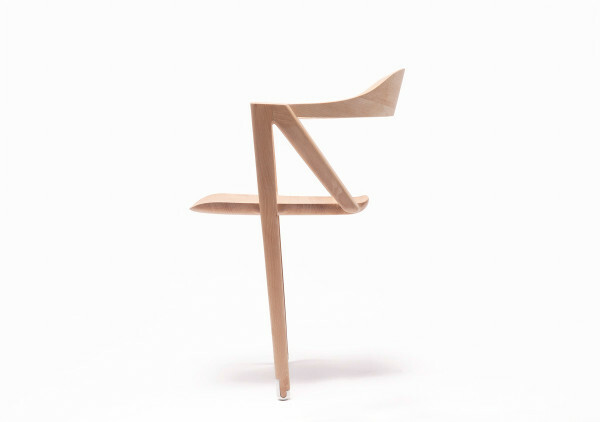 However, if you think that the two legged chair is the thing for you, head over to Design Milk for more on this. This entry was posted in advice and tagged design, designmilk, ergonomics, furniture, work. Bookmark the permalink.